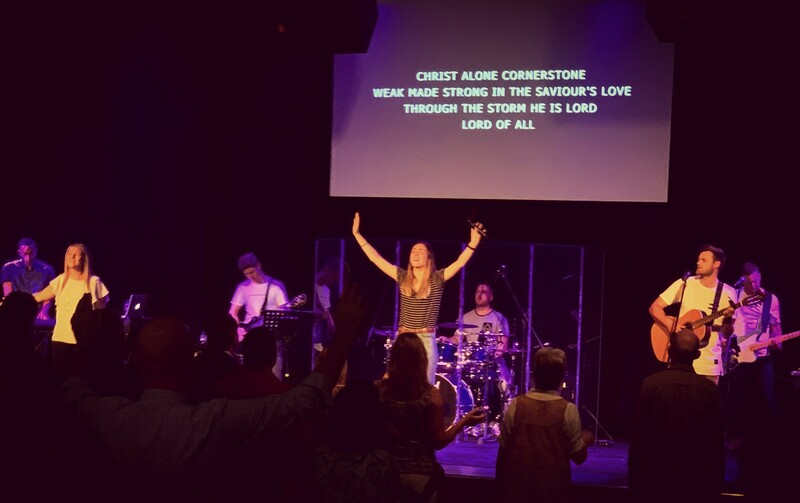 Hills Church is a community of Christ followers, committed to God, one another, and the world around us. 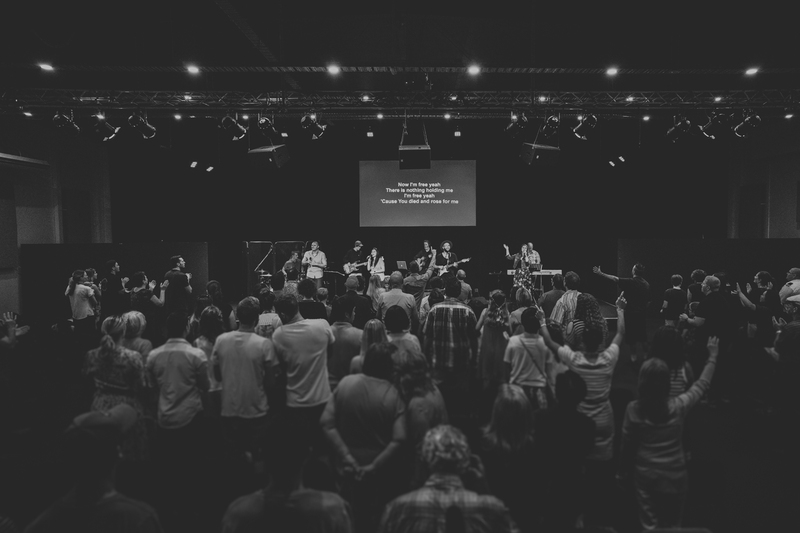 As part of the Australian Christian Churches movement, we are a local church serving our community. Nicholas with his wife Nicola lead Hills Church. 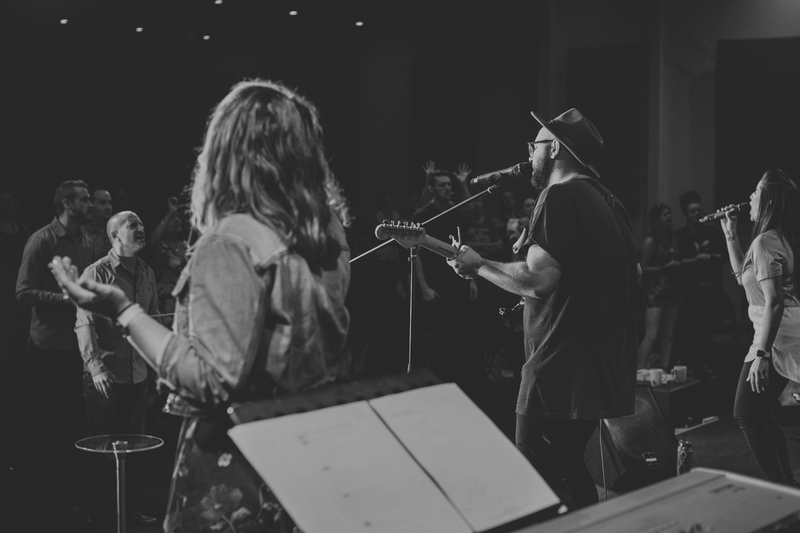 They have a heart for the church, and a desire to see people grow and become all they can be in God. 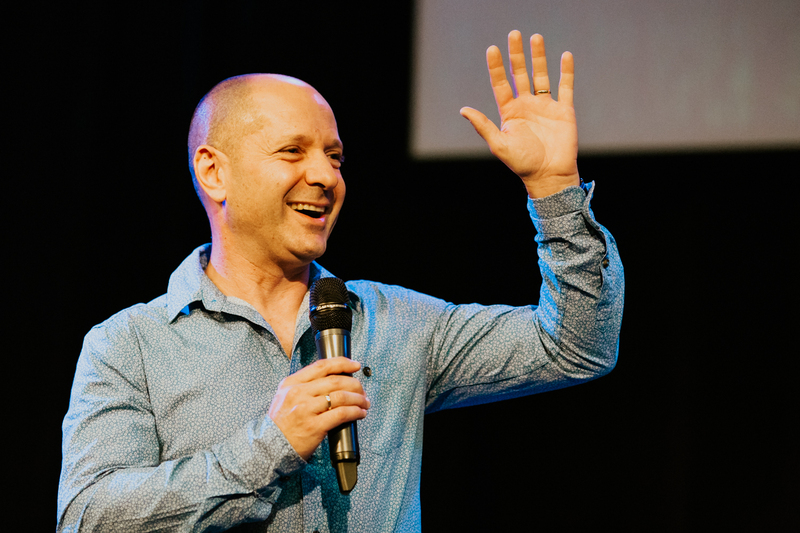 Keep up to date with the latest at Hills Church!